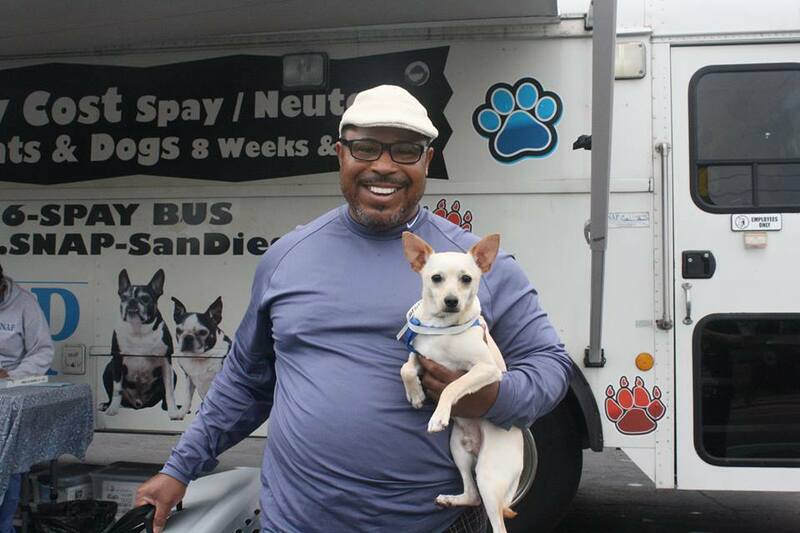 San Diego, January 29, 2018 – The Spay-Neuter Action Project of San Diego (SNAP), today announced that PetSmart Charities, the leading funder of animal welfare in North America, will meet with SNAP to tour the Neuter Scooter surgical bus and learn more about how the organization supports local pets in need. The visit will take place at the Otay Mesa-Nestor Library, a clinic site for residents of Otay Mesa and San Ysidro receiving FREE services for companion animals, on Thursday, February 1, starting at 1:00 p.m.
PetSmart Charities recently donated $50,000 to SNAP to provide spay/neuter services in the southern-most part of San Diego county, at an unprecedented, free of charge. The grant will cover the average per surgery cost to SNAP for over 700 companion animals residing in Otay Mesa and newly-added San Ysidro, combined. SNAP, a registered non-profit organization, formed in 1990 to reduce the number of companion animals euthanized in City and County-run shelters. 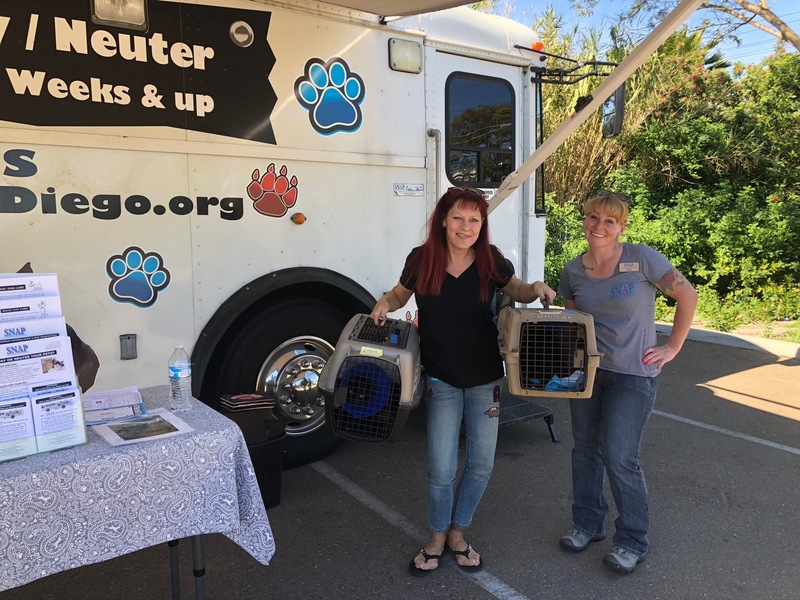 They are known to be the first organization in San Diego County to address pet overpopulation at its source, by preventing the birth of unwanted litters. Their affordable spay/neuter services are brought directly into communities struggling with chronic pet overpopulation, via mobile clinics. An average of 500 combined cats and dogs are altered each month, by California State licensed veterinarians, with support from credentialed medical assistants. Surgeries are performed in the hospital-grade operating suite located inside SNAPs mobile unit. 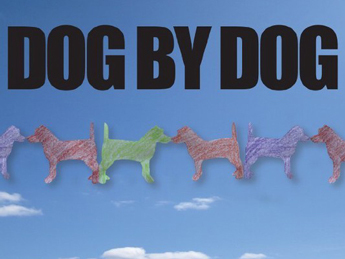 Over 60,000 companion animals have been altered since 2003. “We are honored that PetSmart Charities requested a meeting with us while they are in San Diego,” said Dorell Sackett, SNAPs executive director. “We are also honored to have Councilmember David Alvarez, whose District represents Otay Mesa and San Ysidro, Daniel DeSousa, Director of the County of San Diego Department of Animal Services, and Susan Salinas Ramos, Youth Services at the Otay Mesa-Nestor Library, join us for the ‘meet and “greet’ portion of the event,” said Ms. Sackett. Councilmember Alvarez, Mr. DeSousa, and staff at the Otay Mesa-Nestor Library, are long-time supporters of SNAP and partners in the wage against pet overpopulation. The free spay/neuter clinics for Otay Mesa and San Ysidro, made possible through funding by PetSmart Charities through 2018, are already making a difference for residents in these underserved communities. “Just recently, a resident called to schedule an appointment for one of her three dogs, because she could only pay for one at a time. When she found out that all three dogs could be altered for free, she was in tears,” said Ms. Sackett. Many of the pet owners will be picking up their pets from the Neuter Scooter when the representatives arrive on Feb 1st. PetSmart Charities can meet who their funding is helping first hand. This investment will touch lives in so many ways, from improved quality of life for companion animals to households no longer dealing with mating behaviors and endless litters to a reduction in the number of animals born needlessly. Taxpayers also benefit with less tax dollars going to tracking, treating, housing, and euthanizing in City and County-run shelters in direct correlation to less animals entering the shelter system. For more information about SNAP or PetSmart Charities, please visit www.snap-sandiego.org or www.petsmartcharities.org. Join the conversation on Facebook, Twitter and Instagram or by using #PetSmartCharities and #SNAPsandiego.